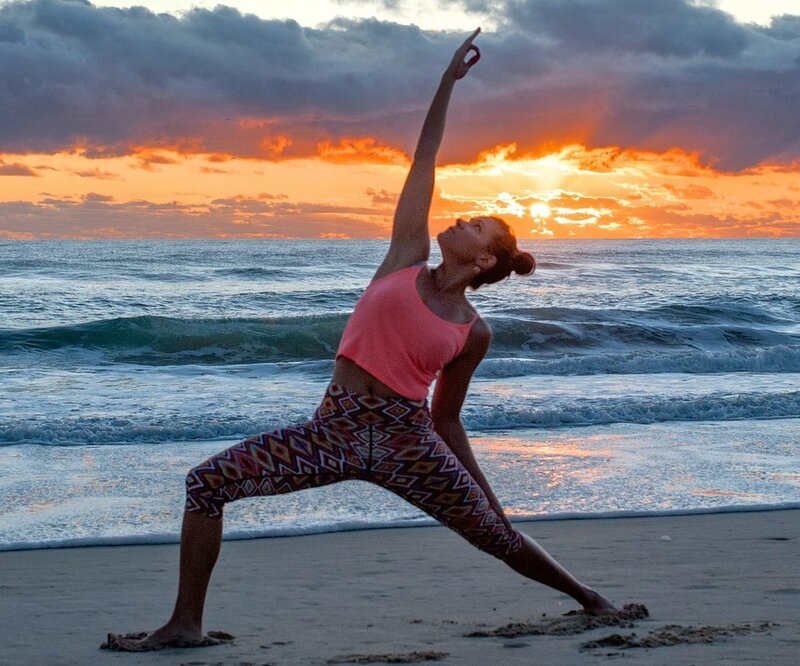 Madonna is the owner and lead teacher for ‘Zen Soul Life’ facilitating community yoga classes, Yoga Retreats in Byron Bay and Yoga Teacher Training Courses. Studying and teaching since 2002, Madonna is respected for her genuine nature, positive disposition and distinct creative style. Her yoga teaching is influenced by the traditions of Hatha, Vinyasa, Kundalini and also the modern approach to Yin and Restorative yoga. Madonna has also studied extensively in Exercise-Health science, nutrition and personal training. She is a qualified Zen Thai Shiatsu massage therapist and includes the therapeutic uses of essential oils. Author of ‘Zen Soul Your Life’, an A to Z motivational guide on positive thoughts, alkalising foods, recipes and the benefits of yoga postures. Insightful and inspiring with beautiful images, this book provides easy to follow tips and professional guidance for long term positive health changes. 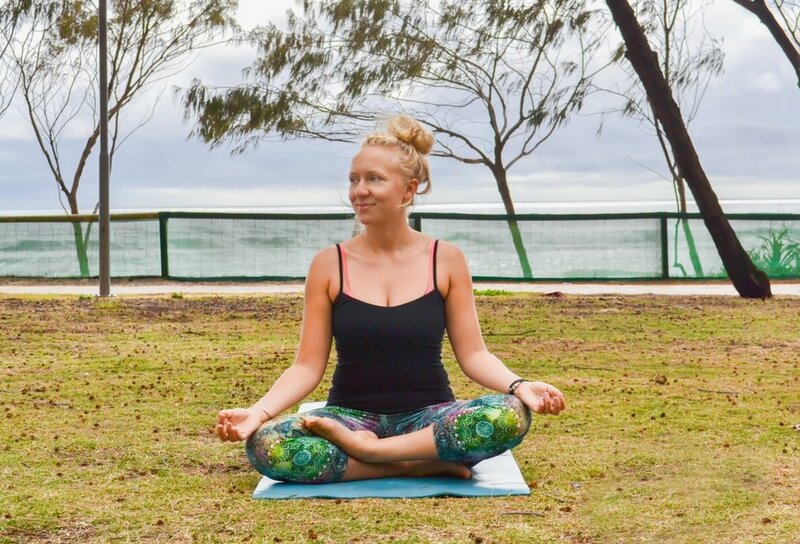 Alysa began her yoga teaching journey in 2012 while she was studying Nutritional medicine and working at Logan Women’s Health & Wellbeing center. Alysa specialises in creative vinyasa classes and has experience teaching yoga at gyms, private studios & community centers (for Logan city council). In 2014, Alysa co-created The Love Letter Collective, a business that posts feel-good, inspirational parcels on a subscription basis in Australia & overseas. After 2 years of focusing on the business & not teaching, Alysa decided it was time to sell her share in TLL Collective and re-ignite her passion for yoga. She now teaches at Zen Soul Life and co-facilitates workshops, retreats & teacher training programs with Madonna in between dreaming, booking and attending Wanderlust festivals! Alysa is a qualified E-RYT 200 Yoga Teacher with Yoga Alliance and a Level 2 Yoga Teacher with Yoga Australia. Lise first discovered Yoga whilst travelling in India in 1999. Since then she has continued her own practice with various teachers in South Africa, England and Australia. Through her practice she has found that yoga inspires her to live each moment more mindfully. Lise is a certified Level 1 teacher and holds a Bachelor degree in Nutritional Medicine. She is currently completing a Bachelor degree in Nursing. In her classes she loves to combine creative sequencing with a dose of inspiration to help you deepen your practice. Lise is passionate about helping others thrive in life by nourishing mind, body and soul with yoga. Ever since Katie’s dad brought home a yoga DVD at the tender age of nine, she was enthralled by the practice of yoga. In the last few years Katie’s practice has deepened and become more consistent, strengthening and lengthening her body and expanding her mind, both on and off the mat. Yoga is at the core of Katie’s existence, inspiring her each precious moment to be more mindful. She is qualified under the 200 Hour Yoga Teacher Training and looks forward to exploring both the physical asana practice of yoga along with the ancient philosophies with you soon. When you hop on the mat in one of Katie’s classes your body will be nurtured and your spirit lifted. Crystal holds 11 years experience in the Health and Wellness Sector. She completed her first Yoga Teacher Training in Bali 2011 and more recently went to India and completed her 500hr Yoga Teacher Training. It was during her studies in India that she went deeper into her yoga practice,learning the philosophy and gaining more knowledge and such profound insights into the ancient practice. Crystal is passionate about Yoga and understands the modern day needs yoga can provide for human potential. She looks forward to sharing her love, knowledge and joy of Yoga with you. Vicky is an enthusiastic, energetic, ice-cream loving yoga teacher! Her smile and bubbly personality are infectious and you can’t help but feel happy when you’re around her. Yoga helped Vicky find what was missing in her life…self love…and in class she will share her love with you until you glow from the inside. 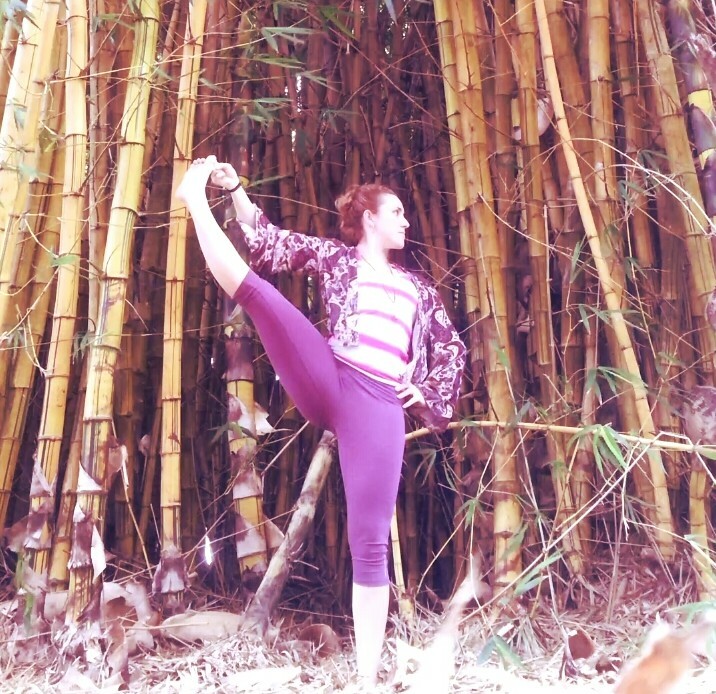 Vicky holds a Level 1 Yoga Teacher accreditation and is also studying her Bachelor degree in Primary Education. Rain is a young mum of an 8yo son and 5yo daughter and she experienced two very different births – One an emergency Caesar, the other a pool birth at home. Being very petite in build Rain required rehabilitation after both births and for very different reasons. She used a combination of yoga and pilates to heal her body, gain strength and achieve optimum vitality to ensure she could keep up with two children. She understands a post-baby body (not to mention the emotions) and what it needs to feel good and strong again, along with the need to have bubba close and all of their needs met. Jess believes the body was designed to move and as a result has always had a very active lifestyle. She likes to deliver a dynamic, fun-filled class, encouraging students to listen to and trust in their own intuition by creating a space that allows them to reconnect to their true essence. She inspires a balanced, healthy lifestyle fostering self-love and self-belief, while cultivating the mind, body, spirit connection. Completing Yoga Level 1 and Pilates Level 1 & 2 Teacher Training. Fleur’s passion for health and wellbeing on every level – mental, physical, emotional and spiritual – led her to study yoga and Ayurveda. Both practices resonate so deeply with her as she has benefited greatly from following a daily Yoga asana practice coupled with a classical Ayurveda regimen. She offers a peaceful, flowing Vinyasa style Yoga class allowing for deep relaxation yet playfulness whilst instilling the importance of alignment and connection to the breath. Fleur is certified in Level 1 Yoga Teaching and Level IV Ayurvedic Lifestyle. Kellie attended her first yoga class in a London in 1989 and once she dropped her then naturally competitive attitude she realised how good it felt and she was hooked! She continued to practise yoga through every stage of her life – uni, pregnancy, business trips, holidays – and after doing this for 2/3 of her life she decided to take her yoga journey to the next level and undertook a yoga diploma through the traditional method, passed down by teacher to student. Eight years later and she feels that she is still learning every day which is part of the beauty of yoga.